at Red Maple Road, Richmond Hill. The development was completed in 2018. SkyCity 2 has a total of 214 units. 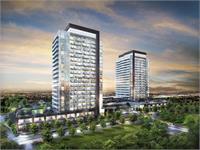 An exciting new phase of urban living at Yonge & Highway 7. 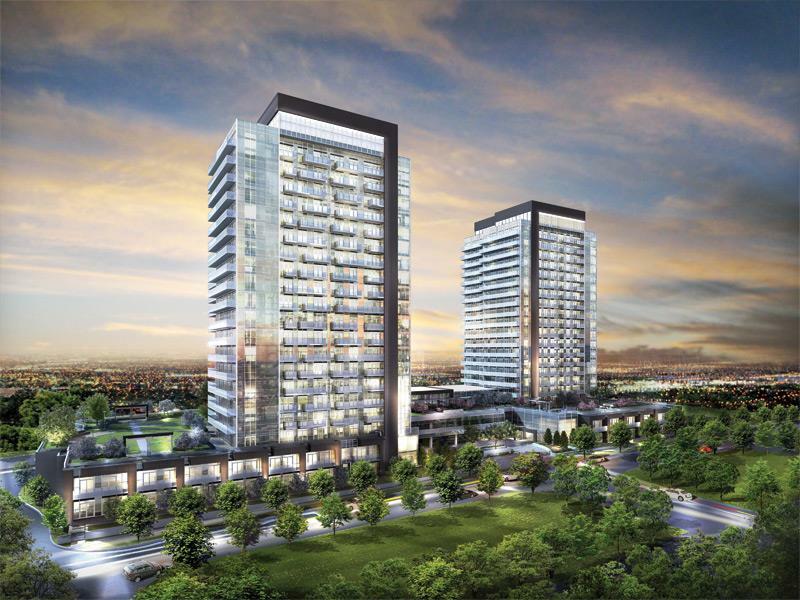 SkyCity 2 continues the excitement of living in Richmond Hill's finest master planned community, with elegant suite designs and gorgeous amenities. Inspired Condominium Living from the low $300's. Your inquiry will be delivered to the developer / builder of SkyCity 2, who will send you more information about this development.